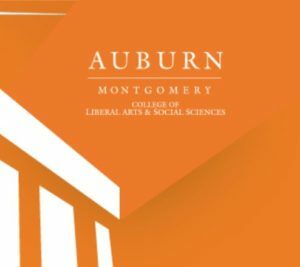 Now in its eleventh year, the AUM Southern Studies Conference, hosted by Auburn University at Montgomery, explores themes related to the American South across a wide array of disciplines and methodologies. Registrants to the two-day interdisciplinary conference enjoy a variety of peer-reviewed panels, two distinguished keynote speakers and a visiting artist, who gives a talk and mounts a gallery exhibition. Contemporary re/mis-conceptions of "The South"